Benefit from the restaurant deal at Hotel Assen! By showing your unique restaurant ID number you can enjoy the best offers and deals at our restaurant, each month. You can only make use of the offers and deals with your Restaurant ID. Click here for an overview of the participating restaurants. Learn more? Below you will find further details about how the Restaurant ID works or you can register straight away. You don't have a Restaurant ID yet? 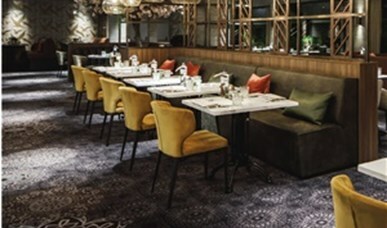 Register now and you will receive your unique Restaurant ID number which allows you to benefit from the member only offers and deals. Do you already have a Valk Account? You will find your Restaurant ID number on your account dashboard. With your Restaurant ID number you can benefit from special deals and offers. Do you prefer to have your number at hand? Download the Valk Exclusief app! Is the use of the app not convenient for you? It goes without saying that you can also make use of our website. Log in with your ValkAccount on the website and go to your overview. You will then get to your hotel dashboard. On the right side on the screen you will find your personal Restaurant ID. 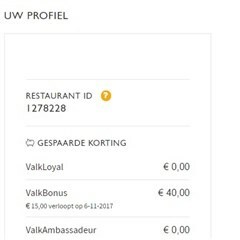 You will always have your Restaurant ID at hand with the Valk Exclusief app. The app can be downloaded for free and it can be used with your Valk Account. You can find your personal Restaurant ID number in your account. 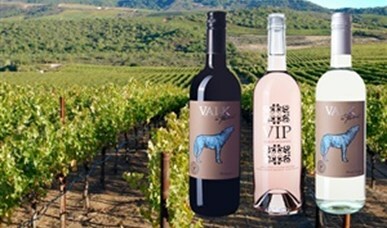 Download the free Valk Exclusief app below. 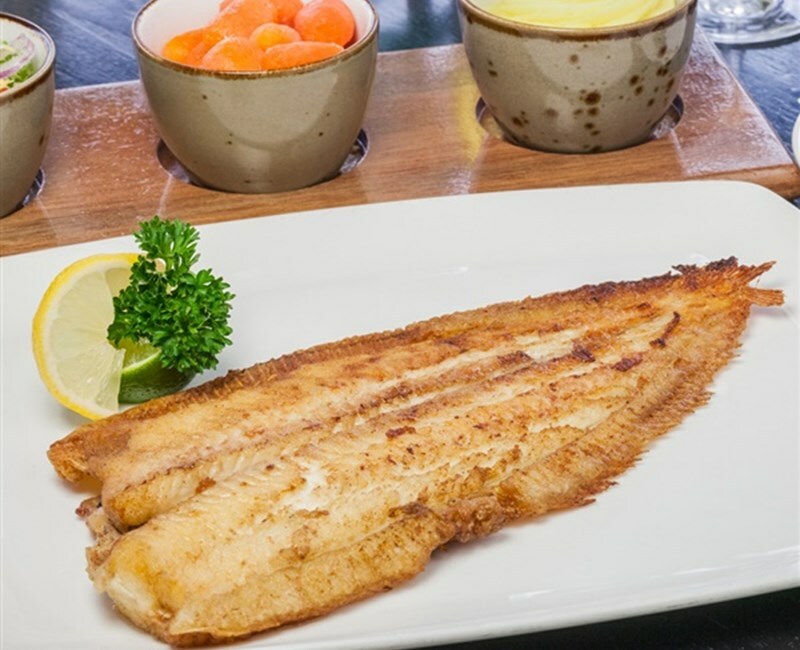 With your Restaurant ID you can look forward to a delicious sole of 500 gram in January & February! The dinner deal offers you a sumptuous dinner at a low price at one of our many Valk Exclusief restaurants. The dinner deal includes a 3-course dinner for €29.95 per person! 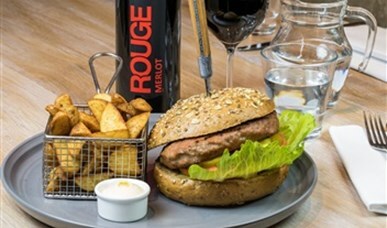 With your Restaurant ID you can indulge in a delicious Hamburger in March & April! To avoid disappointment, you can already make a reservation for the Valk Exclusief Restaurant of your choice. The wines below are available throughout 2018.